Negative Pressure, Flexible-Film (Softwall), Containment Units Designed to Protect Workers and Surrounding Environment! CBC's Flexible Film (Softwall) Containment Units are both Durable and Economical. Pictured above is a negative pressure, flexible film (softwall) containment unit that is designed to be a necropsy room, with enough space for a necropsy table, waterline, discharge collection and pass in/out transfer port (restricted access barrier unit). 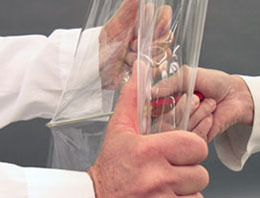 CBC will design a flexible film (softwall) containment unit or bio-isolator system that will meet your requirements. 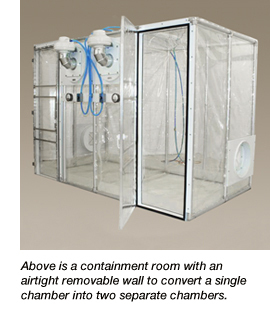 Our softwall, restricted access barrier containment units are designed to protect workers and prevent the release of highly pathogenic organisms or highly potent compounds into the surrounding environment. For researchers, CBC has manufactured flexible film containment units for containment of pathogens such as the H5N1 (the avian influenza), H1N1 (the swine influenza) and Bacillus anthracis (anthrax); and for necropsy tables to prevent the potential spread of organisms during a necropsy. For the pharmaceutical industries, CBC has designed units for potent compound storage, weighing, milling and exhaust collection. 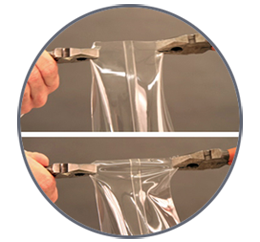 CBC can design a flexible film unit to fit inside your current BSL 3 lab or around an existing piece of equipment. System is run under negative pressure. 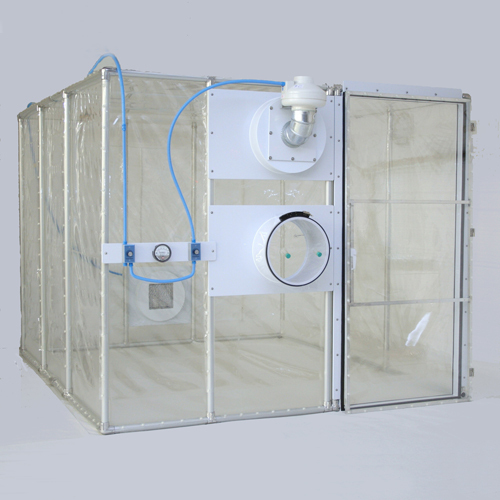 A totally contained chamber, the system does not use the laminar airflow design (the chamber is completely enclosed). HEPA inlet and outlet filtration system. Large removable doors for moving caging or supplies in and out of the unit. Air handing system will automatically turn off the inlet supply when the door is opened or the pressure increases to almost the ambient room pressure, thus maintaining the negative or inward airflow. An alarm system in case of power or blower failure. Durable 20 mil. polyurethane for sidewalls and ceiling. Strong 30 mil. polyurethane flooring (can stand up to heavy caging systems). Resealable snap loops for easy assembly and disassembly. 1 1/2" annodized aluminum tubing used for frame.  Provides a restricted access barrier. Water and electrical supply lines. Environmental monitoring, 24/7 monitoring of items like air pressure, airflow, temperature, and humidity. Air handing system that will automatically turn off the inlet supply when the door is opened or the pressure increases to almost the ambient room pressure; thus, maintaining the negative or inward airflow. NOTE: Our flexible, softwall chambers can be radiated if required! release of highly pathogenic organisms or highly potent compounds into the surrounding environment. provide a restricted access barrier. Tag words: germ free, gnotobiotics, flexible film isolators for animals, flexible film isolators for pharmaceutical production, semi rigid isolators for animals, clean rooms, cleanrooms, softwall cleanrooms, containment units, softwall containment units, flexible film decontamination chambers, polypropylene decontamination chambers, glove boxes, animal science, animal research, biotechnology, pharmaceutics, phamaceutical production, phamaceutical, biopharmaceutics, class biologically clean, canopies, sterilizing, steril, hypoxic, anaerobic, contamination, drug discovery, drug development, pathogenic protection, biomodules, modular clean rooms, HEPA filters, lap seam seal, housing for nucleus colonies, housing for foundation colonies, housing for laboratory animals, aseptic research, labs, microbial, immunodeficient, defined flora rodents, defined microflora animals, altered schaedler flora, antimicrobial peptide, axenic, axenic animals, genetically engineered animals, transgenic rodent models, barrier isolators, aseptic isolators, compounding isolators, isolation chambers, animal housing, vinyl anaerobic chambers, incubators, cabinets, hypoxic chambers, environment controlled containment, glovebox, containment solutions, biological security, flexible plastic isolators, pharmacy equipment, laboratory equipment, transfer ports.